Embotech is a leading developer of cutting-edge decision-making software. 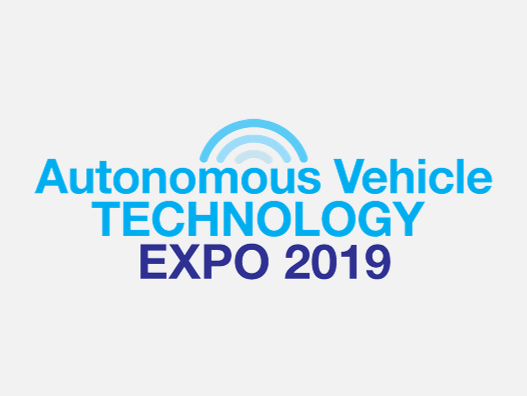 Our embeddable software empowers autonomous systems to make decisions by solving complex optimization problems in milliseconds, bringing significant improvements in safety, productivity and energy efficiency. Current applications include Automotive, Industrial and Aerospace Solutions. Want to be part of the Emboteam? Discover our exciting career opportunities & join us. We have obtained our first series contract with a leading European wind turbine manufacturer. 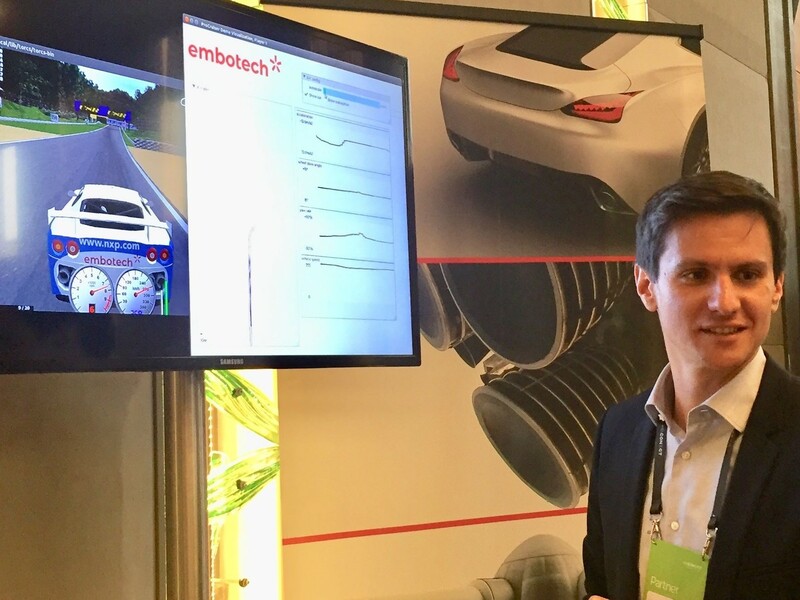 The optimization software from Embotech, FORCES PRO, will be implemented on electronic control units (ECUs) that are embedded in the advanced control systems of wind turbines. 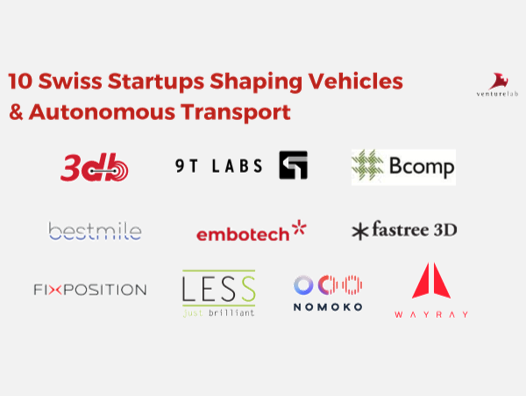 Embotech has been selected by Venturelab as one of 10 Startups shaping the future of cars - made in Switzerland.